November is National Diabetes Month so I always take this opportunity to shine a spotlight on this disease. My desire is to empower you with knowledge about how to prevent, reverse and/or manage pre-diabetes and diabetes. This week I’ll focus on pre-diabetes. Think of it as a warning sign, a red flag. Pre-diabetes means that your blood sugar level is higher than normal but not yet high enough to be type 2 diabetes. The main feature of pre-diabetes is insulin resistance. It is critical to know your number. When pre-diabetes is left untreated, it can progress to type 2 diabetes. The longer it goes untreated the harder it will be to reverse and/or manage it. Finding out if you are pre-diabetic or at risk is important. Do the 5 points tests. According to the CDC, about 86 million people over the age of 20 in the U.S are pre-diabetic and they do not know it. This is because pre-diabetes usually does not carry any symptoms. Being overweight – by as little as 10% can increase your risk of becoming pre-diabetic. No getting enough physical activity – a sedentary lifestyle. Poor diet. Eating red meat and processed meat, refined starches, too many sweets, and drinking sugar-sweetened beverages are all closely linked to pre-diabetes. A large waist size can indicate insulin resistance. The risk of insulin resistance goes up for men with waists larger than 40 inches and for women with waists larger than 35 inches. Your age. Although diabetes can develop at any age, the risk of pre-diabetes increases after age 45. However, this is closely tied to your lifestyle. Family history. Your risk of pre-diabetes increases if you have a parent or sibling with type 2 diabetes. However, just because it runs in your family doesn’t mean you’re doomed to get it! Your lifestyle is a primary determinant! Race. If you’re African-American, Hispanic, Native American, Asian-American and a Pacific Islander, you are at higher risk to develop pre-diabetes. Polycystic ovary syndrome. PCOS is characterized by irregular menstrual periods, excess hair growth, and obesity and can increase a woman’s risk of developing pre-diabetes. Sleep. If you have sleep apnea, or work changing shifts or night shifts, you may have an increased risk of pre-diabetes or type 2 diabetes. What happens if you are pre-diabetic? Again, it’s absolutely critical to be proactive. Left untreated, pre-diabetes will progress to type 2 diabetes which increases your risk of heart disease, stroke and other serious health issues. Yes, pre-diabetes can be reversed if caught early. Prevention is always easier than managing the disease. Talk to a Registered Dietitian Nutritionist who can help you be proactive in managing this condition and get you on the path to getting your pre-diabetes reversed or prevented. I specialize in helping people get control of their pre-diabetes, diabetes and weight. Call me at 855-958-9958 or email me at info@weightlosstransformation.com for more info. Here are a few tips on how to reverse or prevent pre-diabetes. Get regular exercise at least 150 minutes a week. Eat healthier meals – whole grains, vegetables, fruits and protein. Strive to lose at least 10% of your excess weight. 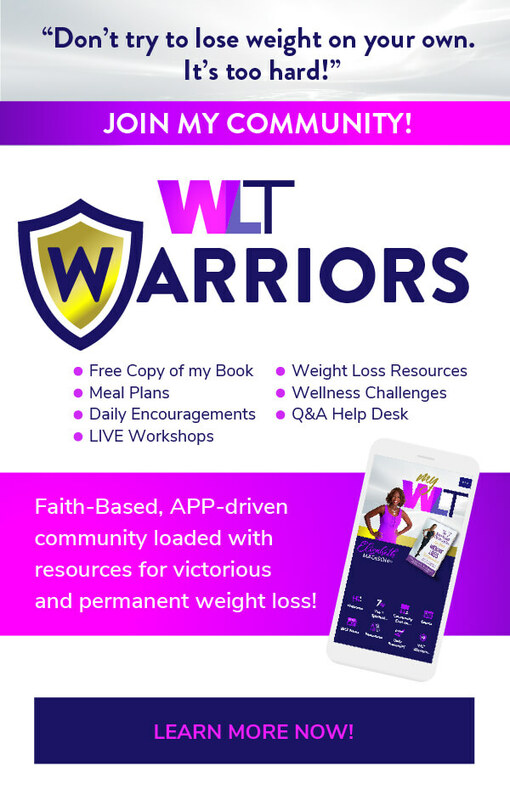 If you would like support on how to reverse or prevent pre-diabetes, contact me at info@weightlosstransformation.com or call 855-958-9958 for more info. « Can Cinnamon Improve Diabetes?